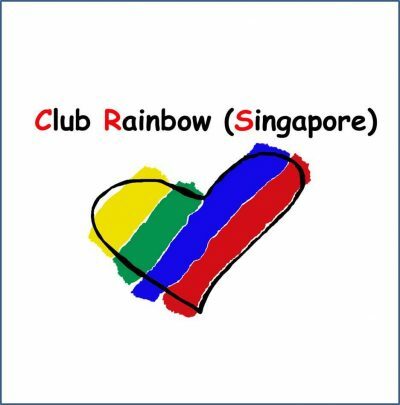 The history of Club Rainbow (Singapore) dates back to 1991 when the Rotaract Clubs of Singapore came together to organise a special camp for children with various chronic and life-threatening illnesses. One of the unique features setoff Camp Rainbow was the individual attention paid to the health and well being of each little camper. Each child was paired with an adult Befriender throughout the duration of this residential camp. Following the success of this camp, the idea was mooted to form a special charity dedicated to help such children and their families. While many of these children receive excellent medical care in hospitals, they and their families, had a host of other needs for which no one organisation could provide comprehensive and sustained support services. Feedback from parents highlighted a pressing need to provide emotional, informational, educational, social and financial support to families and children. Many volunteers too were willing to step forward to help. The infrastructure to plan and execute these programmes was missing. Hence 1992 saw the birth of Club Rainbow (Singapore). Over the years the charity has grown. It now helps more than 500 families and offers a vibrant array of free services. This includes personalised counselling, group sharing sessions, social activities, tuition and financial assistance when necessary. A Volunteer Management Council charts the direction of the charity. In addition, a panel of consultants comprising leading experts in various paediatric sub-specialities, serve on our Advisory Board. A small team of full-time staff headed by an executive director handle the day-to-day running of the charity. In January 2007, Club Rainbow established its first purpose-built facility – Rainbow Family Care Centre. This serves as the focal point of our many services and activities. It has two other branches located in the KK Women’s and Children’s Hospital and in the National University Hospital. Today, Club Rainbow (Singapore) takes on a holistic approach to conduct numerous events and programmes for our beneficiaries; ensuring psychosocial, financial, educational, informational and social support.